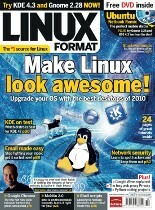 Issue 126 (Christmas 2009) - Make Linux look awesome! 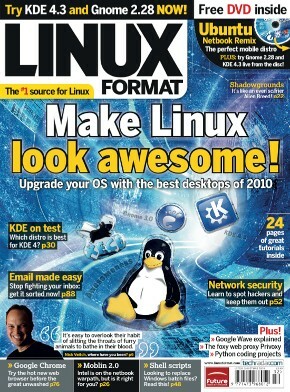 KDE on test - which distro is best for KDE 4? Email made easy - stop fighting your inbox! Python: Get on the map!